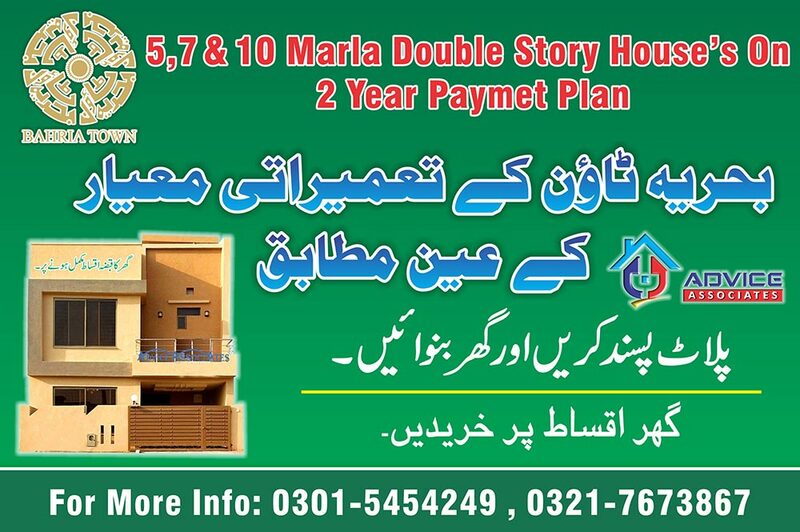 There are 5 & 8 Marla Residential Plot.D.H.A valley Contain On 20 Block Which Are on Different Location ,Prime & Height Location Project .It,s Joint Venture Of Bahria Town & D.H.A . 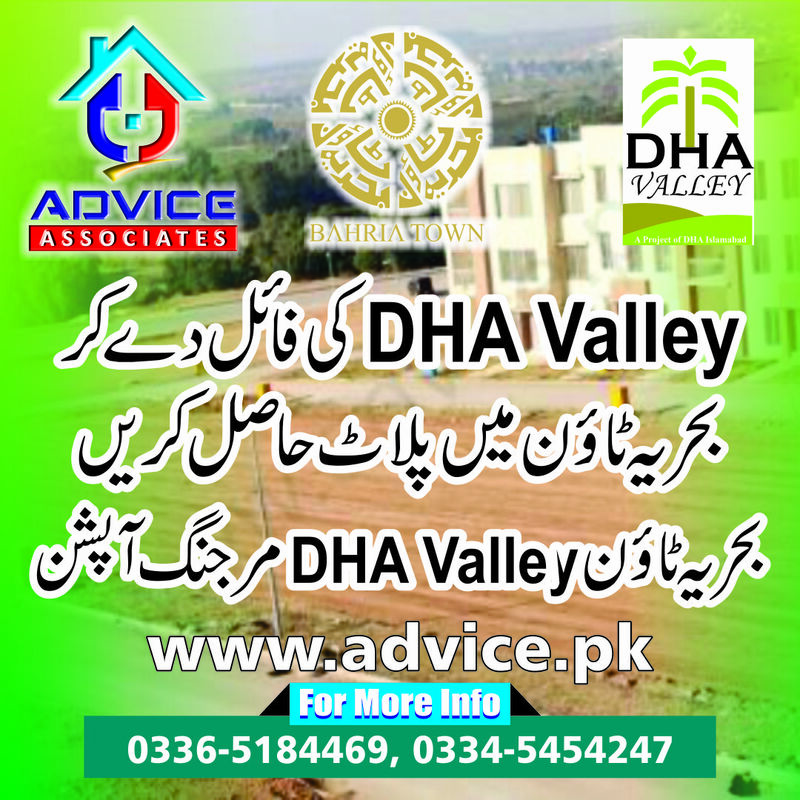 D.H.A Valley provides inimitable lifestyle with free & secure environment surrounded by the beauty of nature and providing exclusive amenities of international standards. DHA Islamabad combines quality, excellence and International standards to give luxury of living for Overseas Pakistanis. 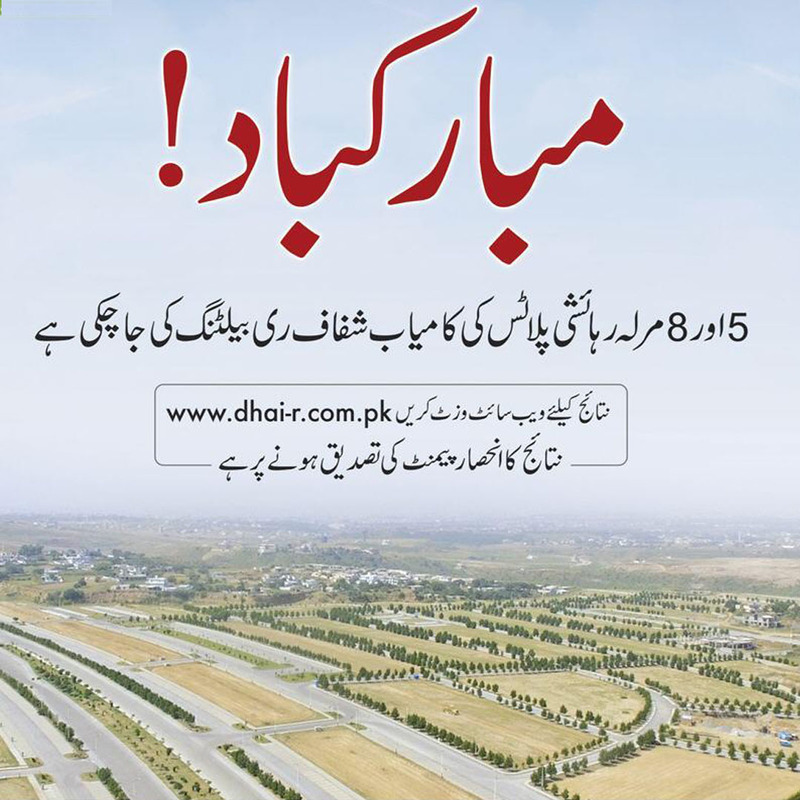 DHA Valley Overseas Block, exclusive residential plots of 5 & 8 Marla are located at prime location. DHA Commercial Avenue' has been designed with commercial and retail businesses perception. With Shops and 4 & 8 Marla commercial plots at the heart of DHA Valley , this new commercial district will offer an oustanding environment for business and excellent opportunity for forward thinking retailers and business investors.With its modern infrastructure and facilities at the new corner-stone for regional business in DHA Islamabad- exceptional location, large catchments area, widest range of retail -makes it the future destination for doing businesses and commercial activities. Pioneers in the art of master-planned communities DHA Islamabad have designed the beautiful landscaped 5 Marla DHA Homes, located adjacent to DHA Phase II Extension, and in close proximity to Islamabad International Airport. At DHA Islamabad there is feeling of comfort and societal security encompassed within gated boundaries of community that is vibrant and secure in every sense of the living needs. DHA Homes are the coveted new address that offers you the incredible opportunity to live the lifestyle you’ve dreamed about for so many years. Each home comes with high quality fixtures and finishes. DHA Homes gives exclusive facilities and amenities to give international standard luxury living for DHA residents. Defence Housing Authority Islamabad’s vision is to provide quality homes for the people of Pakistan to create a benchmark for property development in the Country. In the vibrant, capital city of Islamabad, there is a demand for luxurious homes that cater to the every need of its elite. These are people who demand and deserve the best, and DHA Islamabad is committed to meeting their needs. DHA Islamabad has set new standards in residential and commercial projects, thus changing the scenario of construction in Pakistan from traditional & torpid to modern and progressive. Copyright 2017 Advice Associates. All rights are reserved.